Former president (late) APJ Abdul Kalam’s birth anniversary is being marked on Monday. Kalam, who was also known as the Missile Man of India, had served as the 11th President of India. He was born on 15 October 1931 in Rameswaram and breathed his last on 27 July 2015. While being a world-renowned scientist, Kalam had also interests in literature, writing poems, playing musical instruments and even spirituality. He had written some very well-known books like ‘India 2020: A Vision for the New Millennium’, ‘Wings of Fire: An Autobiography’, and ‘Ignited Minds: Unleashing the Power within India’. Kalam was not born with the proverbial silver spoon in his mouth. Coming from a family of average resources, he grew up watching father renting his boat to fishermen to run his house. In fact, Kalam used to deliver newspapers every morning to earn money. Kalam was a very simple man. 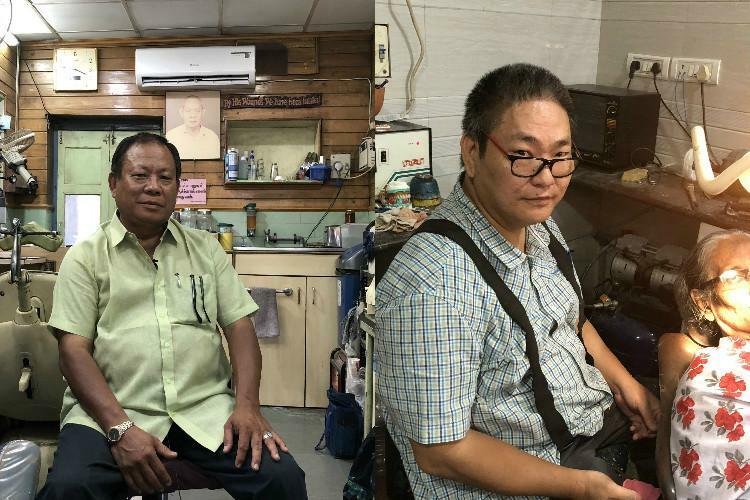 When he died, he left behind nothing but 2,500 books, one watch, six shirts, four pants, three suits and one pair of shoes. After retiring, Kalam lived on his pension money and royalty from the sales of his books. When his term ended as president, Kalam did not take any gifts home and deposited them into the government treasury. According to one his former media advisors, there was a time when Kalam used to live in a government quarter where he did not have television and used to access news on radio / newspaper. Kalam had once visited IIT-Mumbai. The students were so much interested in meeting the scientist that a huge queue formed outside the auditorium. In fact, some of the students had queued up at night itself to see the Missile Man. After the event, Kalam did not disappoint any student and met them all. Kalam had once revealed that he wanted to become a fighter pilot but could not clear the exam. Later in 2006, as president, Kalam had flown in a Sukhoi jet. “A conservative estimate of disabled in India is over 2% of the population. Most of them are fighting silent battles every moment and achieving small wins every day. Belonging to this community, I feel happy and privileged to be recognised and appreciated to such an extent in the past few months. And at the same time with the existence of the likes of Louis Braille, Helen Keller and many more, I feel humbled. I have always believed the word “handicap” is a union of two positive words handy and cap, both denote a sense of support. As being handy for someone and as a cap, playing the role of shade in the bright sunlight or taking the hits of crashing raindrops. I was born in a nondescript village called Choudanakuppe in Tumkuru District of Karnataka and attended my village school till Class 4. Very early, I began facing certain difficulties in reading the blackboard but as a child, I couldn’t comprehend it (the problem). Both my parents were illiterate, busy making ends meet and struggling with my brother who was losing mobility in his legs. So call it fate and neglect, I lost my vision completely by the time I was 9. This was a shock to my family and they tried getting me treatment but to no avail. Luckily my uncle made me join a school for the blind in Mysore and I restarted school. For a freshly blind child, I needed to adapt to develop the orientation before the society relegated me to a position of losers. I had my share of embarrassments from not being able to find a path to the restroom and unable to bear severity of nature’s call I sometimes attended to it in corridors and classes, much to the disgust of people around me. I played the role of an involuntary clown who couldn’t understand the coordinates of normal clothing – wearing it inside out and upside down. But soon I went on to top the class, I got the badge of honour. I completed my education until class 10 in the same school in Mysore; I still choke with emotion when I think of all the years spent there. I completed graduation where I met my future wife Achintha, my steadfast support through everything. I subsequently went on to find a job. 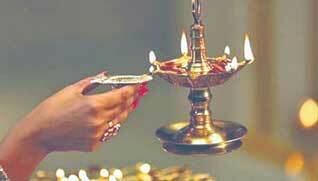 But despite having a job an unsatisfaction brewed in me and I decided to take the UPSC plunge. My wife dedicated close to 10 hours a day just for my preparation, she would read out to me, make audio notes. I have been told I have come far in life, but one never should forget where one came from. In my mind, the showreel of my frail mother making numerous trips to get a disability certificate and spending Rs 50 on it makes me jolt up even today. 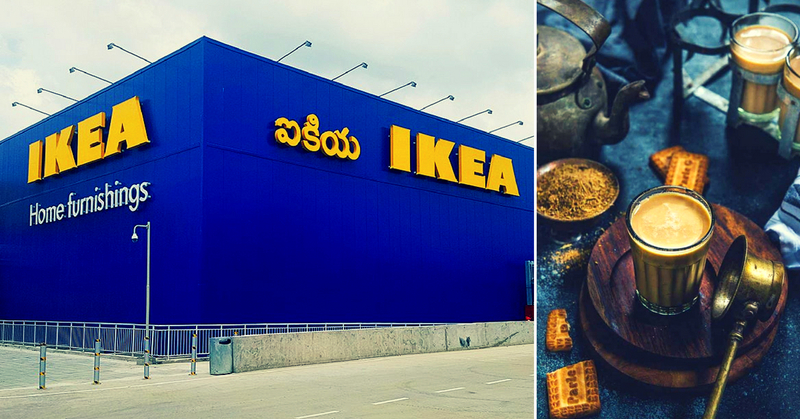 Sweden to India: How a Cup of Masala Chai Fuelled IKEA’s Journey to Hyderabad!…. Known as the world’s largest furniture dealer, IKEA has finally set up its first-ever India store in Hyderabad. All thanks to a humble cup of chai! s first-ever store on a 13-acre campus in HITEC city Hydearbad.